60 tiny houses, a tour! 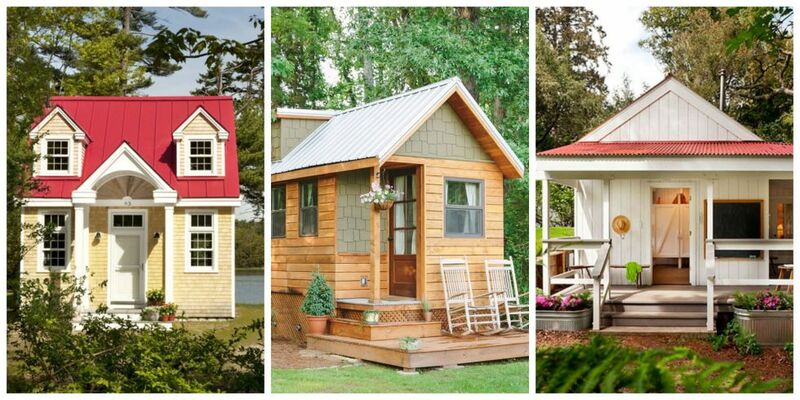 Here’s a pretty extensive tour, 60 Impressive Tiny Houses That Maximize Function and Style, from Country Living magazine, each with a photo, captioned details, and links. Around 300 sq. ft. and under is considered tiny, although some are bigger. A convenient way to get an overview and see what’s going on! 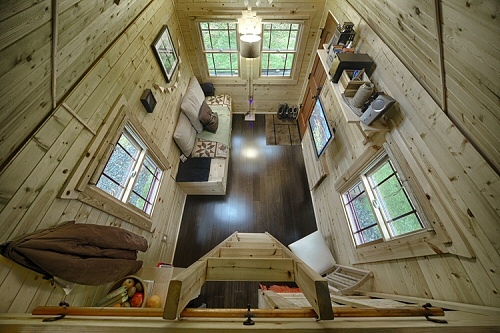 20 Surprisingly Beautiful Tiny Homes (Business Insider, Jan. 9, 2013) checks out tiny pads all over the place, New York to Hong Kong, Warsaw, Poland to Wuhan, China, with spaces ranging from 11 sqf to around 300 sqf, with several under 60! Nice.